City Bikes looks very close to opening up on Barracks Row at 709 8th St, SE in the old Capitol Hill Bikes space. Capitol Hill Bikes is now located down the block at 719 8th St, SE. 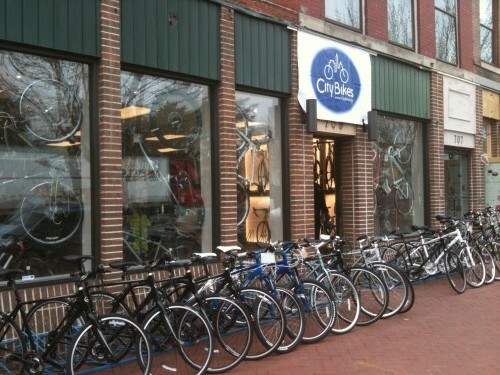 Think Barracks Row can support two bike shops?